Have you ever felt that something essential was missing from your PTSD treatment options? If you suffer from PTSD, you know the problem is complex. 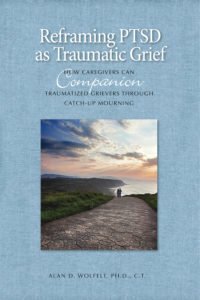 But what you probably don’t know–and the medical establishment isn’t telling you–is that post-traumatic stress is not fundamentally a medical disorder but rather a form of grief. 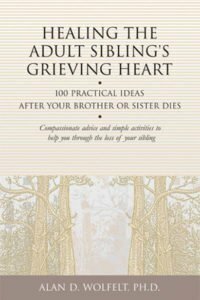 Your body, mind, and soul eperienced tremendous loss, and to fully integrate the many losses into your ongoing life, you must explore and express your necessary grief. In other words, you must mourn. 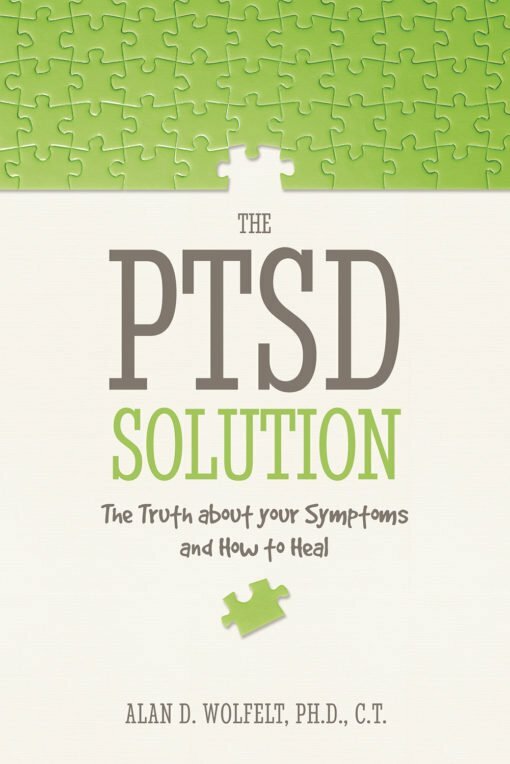 This groundbreaking book reveals a new approach to understanding PTSD and its debilitating symptoms. 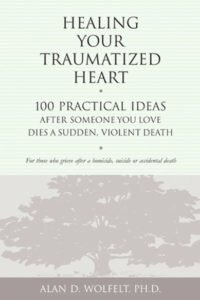 With compassion and insight, it affirms the nature and severity of your experience while providing you with a step-by-step plan to transcend it. 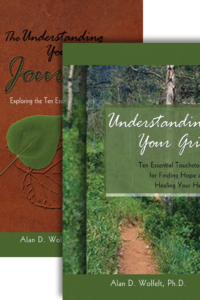 You will learn about six essential needs to assist in your healing. 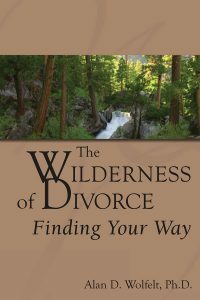 Whether your PTSD is severe or more subtle, whether your traumatic experience was recent or in the distant past, this book unlocks the secret that will finally allow you to live and love fully again.